Toni currently provides administrative support for Dr. Lily Wang, Associate Dean for Graduate Programs and Faculty Development; Jacki Allensworth, Assistant Dean for Business and Fiscal Affairs; and Sally Wei, Coordinator of Engineering Education and Outreach. In addition, you will find Toni greeting and assisting visitors/callers, ensuring a welcoming environment for those who visit the Dean’s Office and providing support for the college’s leased vehicles and classrooms. 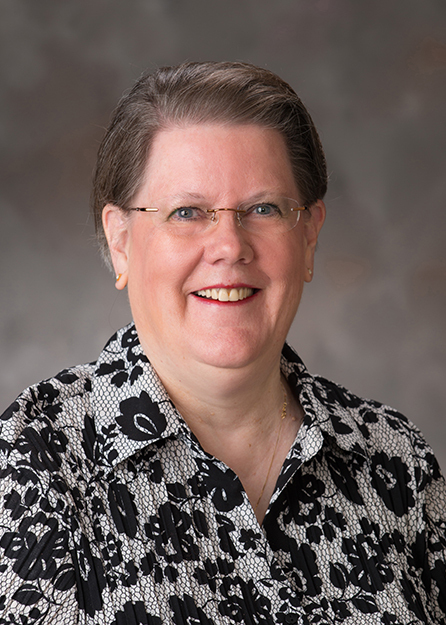 She began her employment with UNL in October 1984 and with the College of Engineering in February 2007. She holds a degree in Business Office Management and has accumulated over 200 hours of additional college credits in various areas over the years.